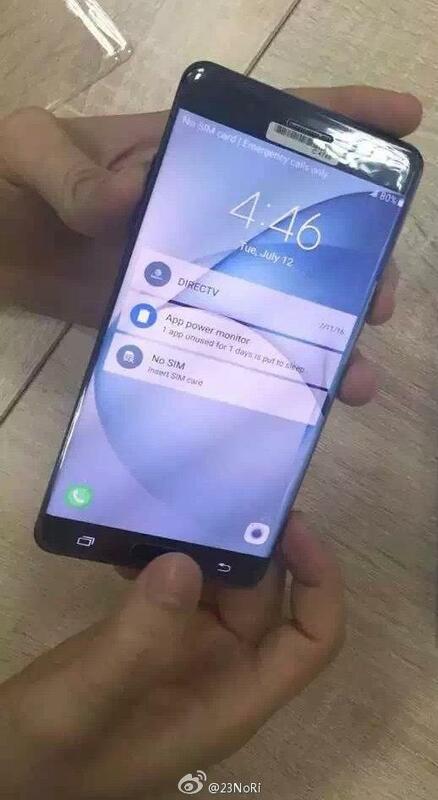 Just a day after Samsung scheduled its Galaxy Note 7 event for August 2, yet more photos of the device have leaked out early. This time they give us a glimpse at the Black Onyx version of the handset, which kind of looks like a giant Galaxy S7 edge. Just as expected, the Galaxy Note 7 in these photos has curved glass on its front and back, the physical home button with fingerprint scanner that all Galaxy fans are used to, and an additional sensor alongside its earpiece that’s expected to be an iris scanner. Just like with the Galaxy S7 series, the metal frame that holds the Galaxy Note 7 together has been colored to match its glass. 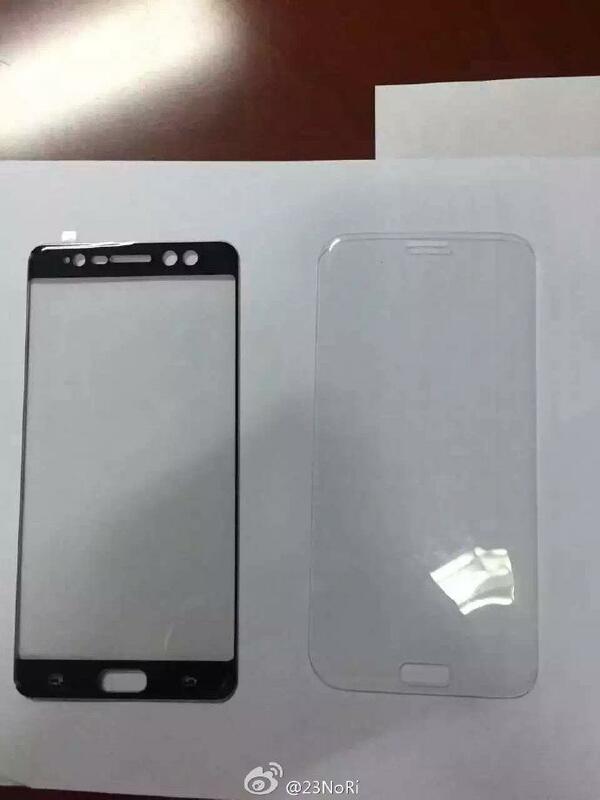 It also appears to be slightly more rounded than the aluminum frame on the Galaxy Note 5, which should make it more comfortable to hold. Inside the Galaxy Note 7, we expect to get a 5.7-inch Quad HD display, Qualcomm’s Snapdragon 820 processor, 4GB of RAM, and up to 256GB of internal storage. The device is also expected to offer a 12-megapixel rear-facing camera, expandable storage, and USB-C connectivity. Samsung will make the Galaxy Note 7 official at an event in New York City on August 7. It’s then likely to go on sale in most markets before the end of the month.